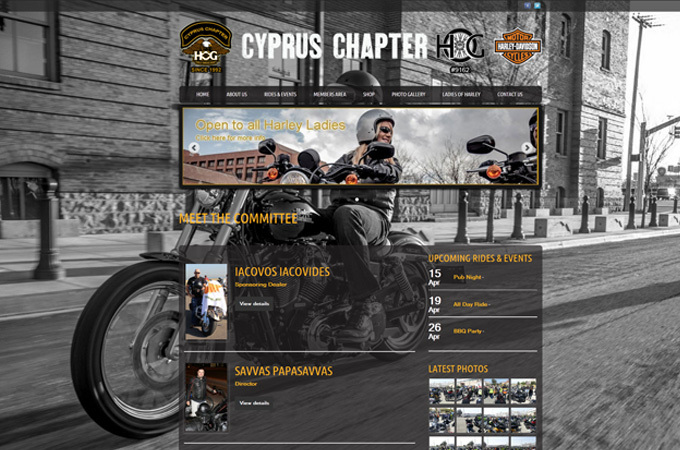 H.O.G.® Cyprus Chapter #9162 aims to deliver the ultimate Harley-Davidson experience to our members. 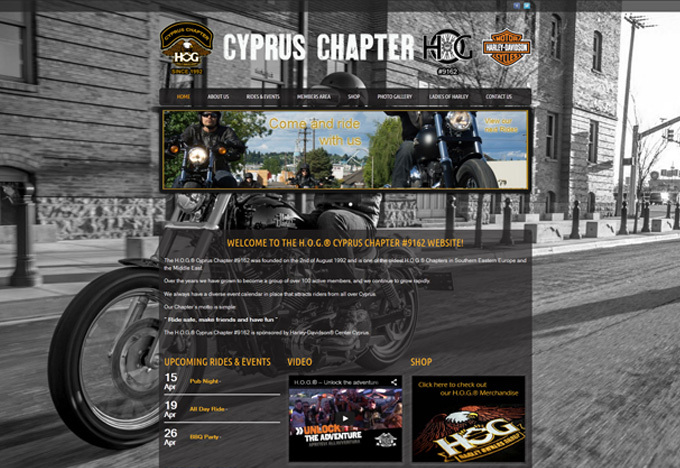 The H.O.G.® Cyprus Chapter #9162 runs a semi-annual events schedule, with various activities that provide the opportunity to get together with other H.O.G.® members, and make friends. 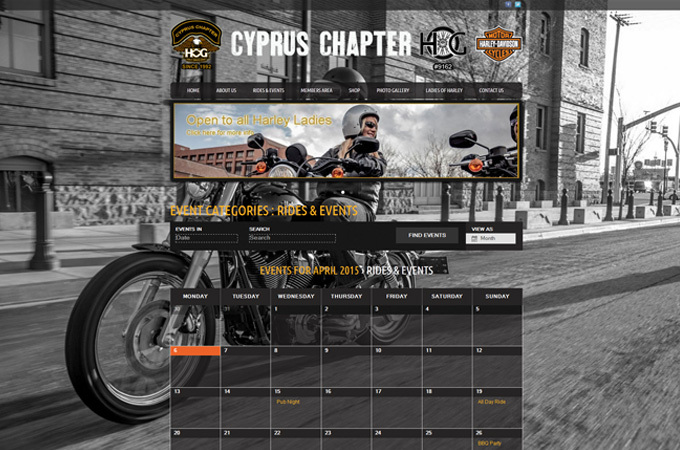 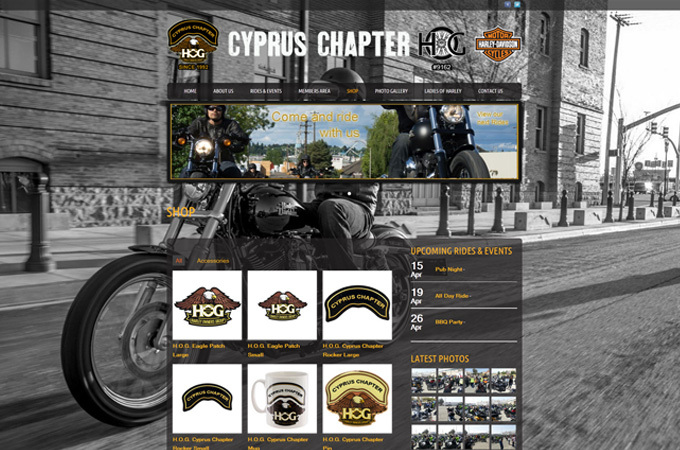 The H.O.G.® Cyprus Chapter #9162 membership is eligible only to Harley-Davidson owners.